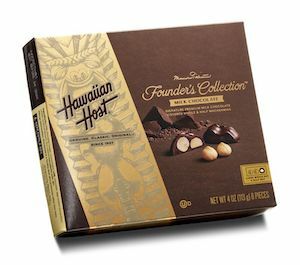 Hawaiian Host has redesigned its premium chocolate covered macadamias with the introduction of the Mamoru Takitani Founder’s Collection. The Founder’s Collection, which pays tribute to the brand’s founder and creator, Mr. Mamoru Takitani, has new packaging which features gold foil, ingredient and product photography, as well as a unique nut meter. 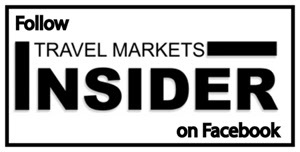 “At Hawaiian Host, we’re committed to celebrating our rich Hawaiian heritage with products and packaging that delight and inspire,” said Helen Liew, Vice President of Marketing at Hawaiian Host, Inc. “The Founder’s Collection 8 oz. milk chocolate covered macadamias are a staple of the Hawaiian Host brand; it’s everyone’s original favorite, now with a new look.